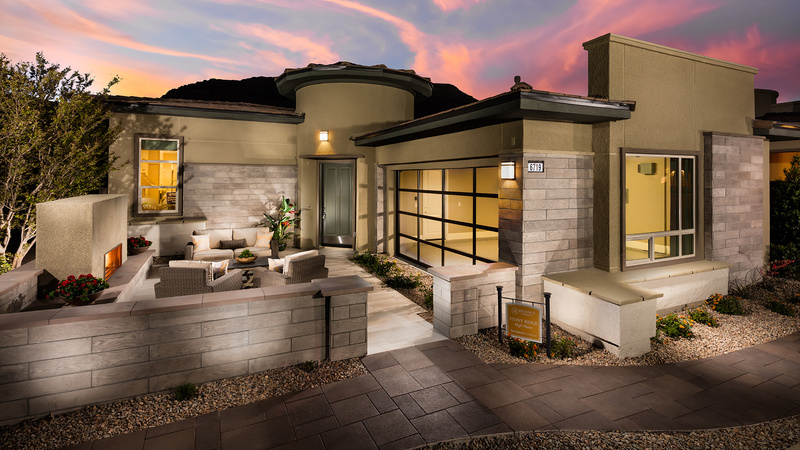 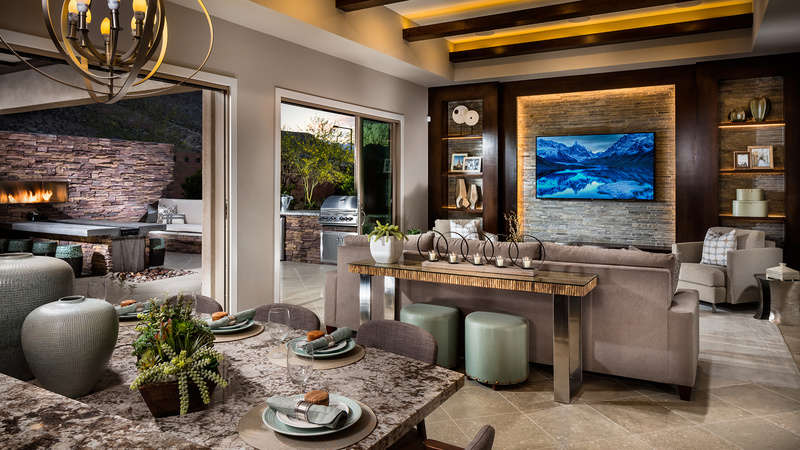 Regency at Summerlin - experience life at its finest. 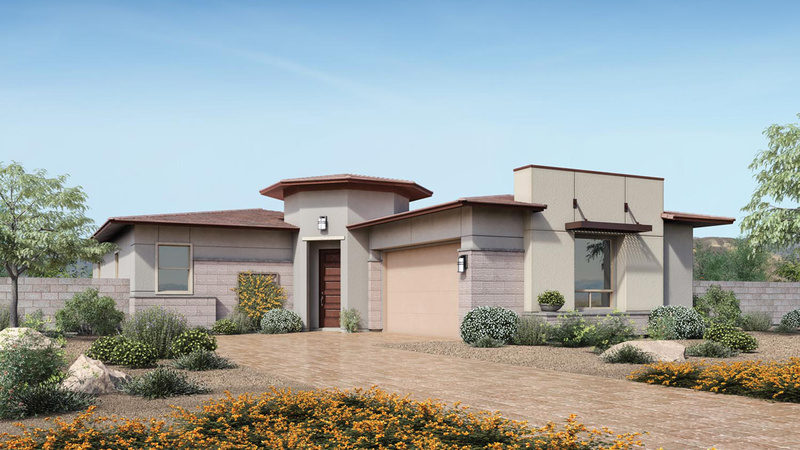 This fun-filled 55+ adult, guard-gated community offers the best of everything. 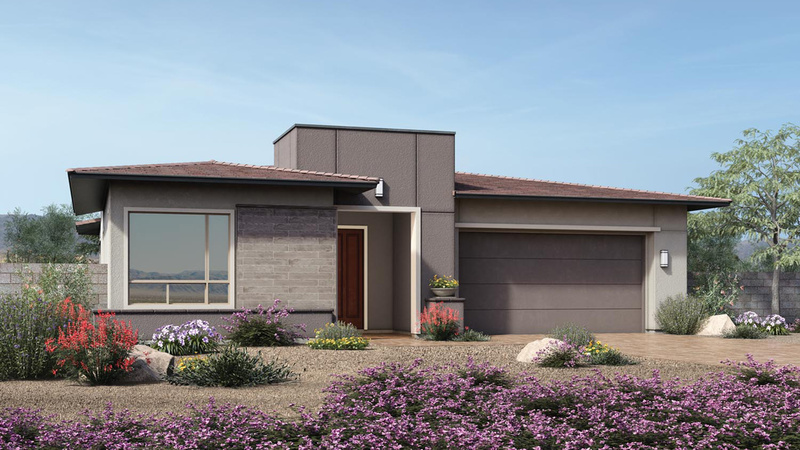 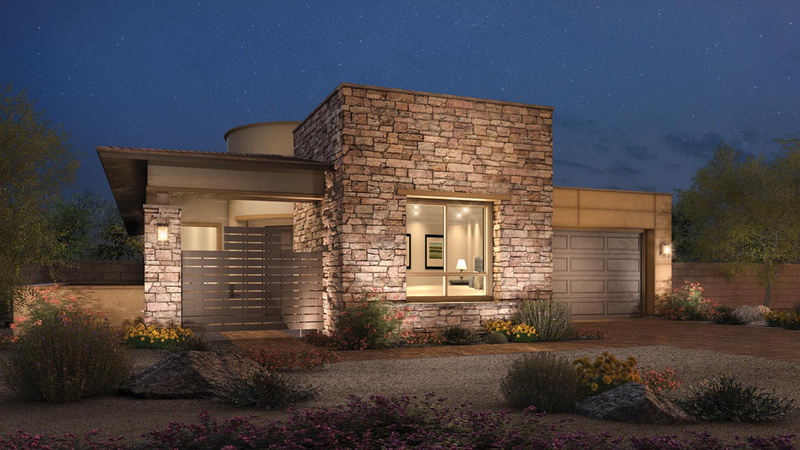 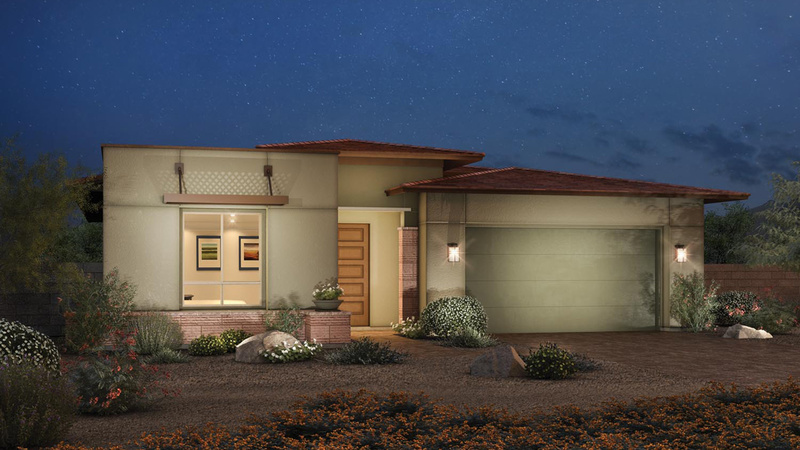 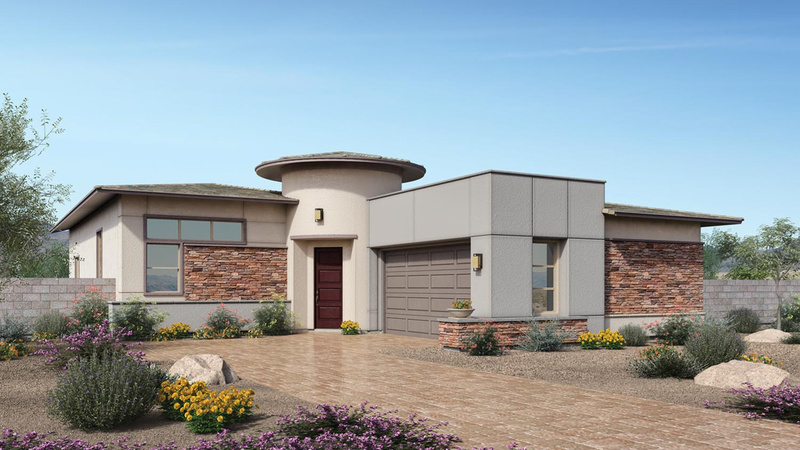 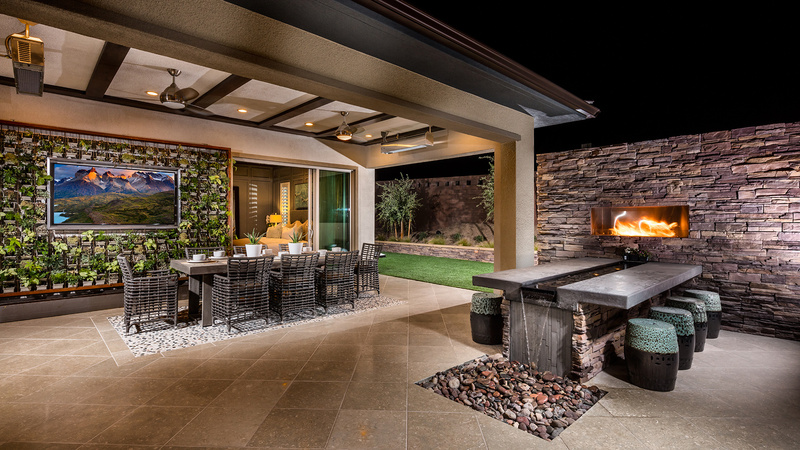 The Delamar Desert Contemporary is part of the Summit Collection. 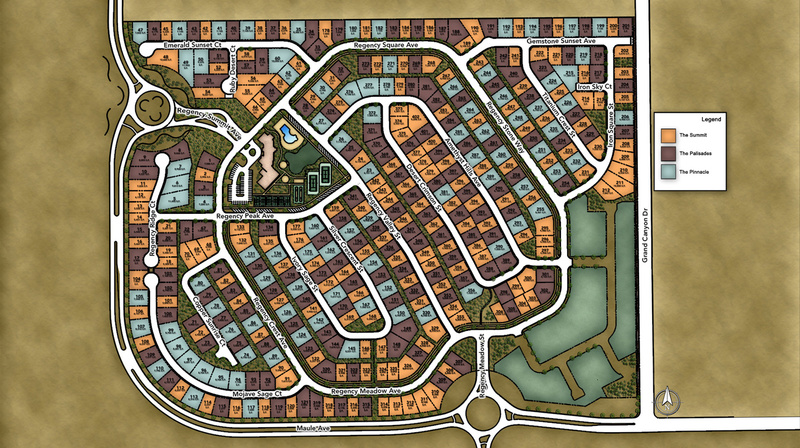 Floor plan is 1,665 sq. 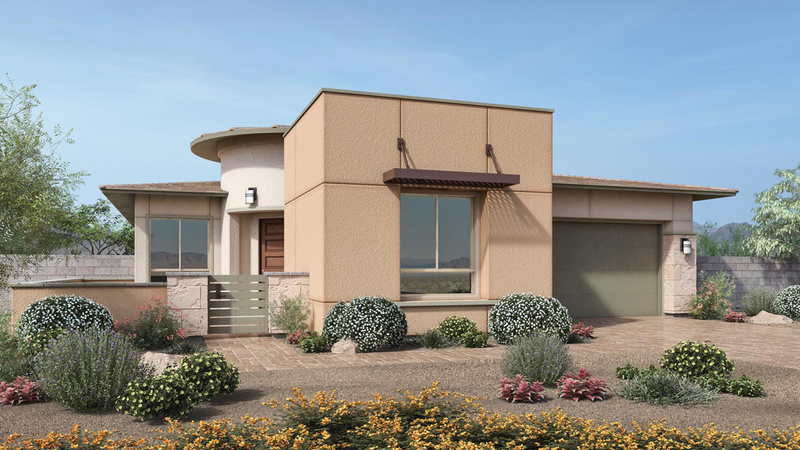 ft. on a 0.2 acre home site. 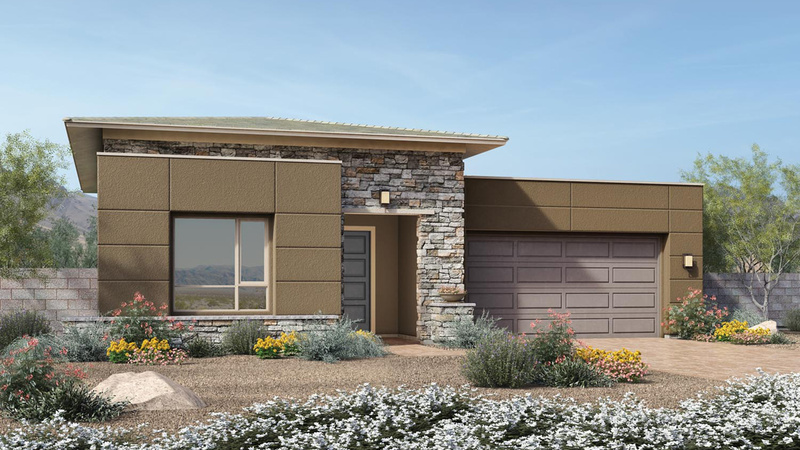 This home has 2 bedrooms, 2 baths, den and a 2-car garage. 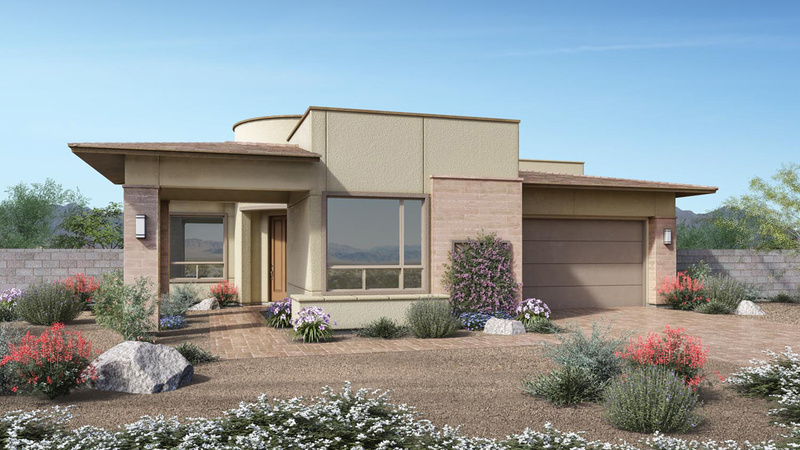 Highlights of home include: elegant master bedroom suite with luxurious master bath; open great room with 12 ft. glass sliding door and gas designer fireplace; gourmet kitchen with KitchenAid stainless steel appliances and 42 inch built-in KitchenAid refrigerator.